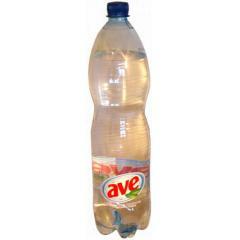 AVE carbonated mineral water from Hungary. 1,5 l PET bottles. 1 euro pallet: 504 bottles.